Editor’s Note: The following story is part of a continuing series on successful West Virginia businesses, brought to you by NCWV Media and InnerAction Media. This article was written by the InnerAction Media staff. 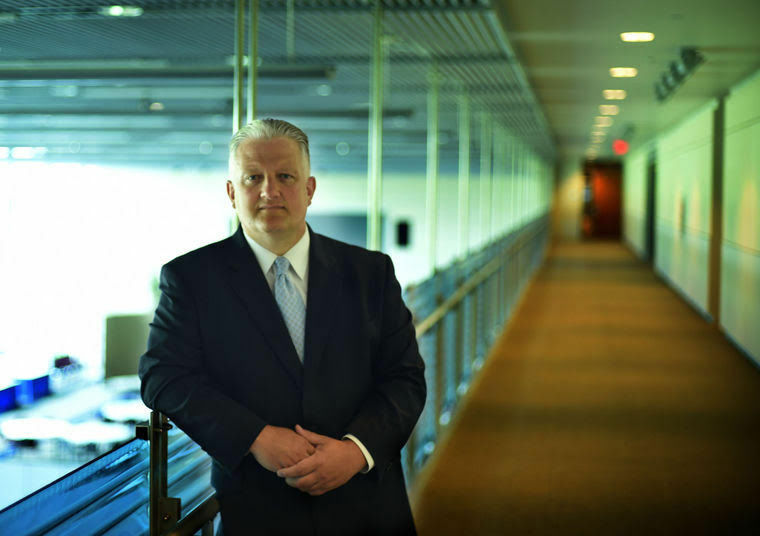 James Estep, president and chief executive officer of the High Technology Foundation, loves the Mountain State. James Estep, president and chief executive officer of the High Technology Foundation in Fairmont, talked with Jim Matuga, host of The Positively West Virginia Podcast, about how Estep got started in the technology business, his advice to young entrepreneurs and the one thing he does that contributes to his success. Estep has been president of High Technology Foundation since June 2000. The High Technology Foundation’s mission is to facilitate economic diversification. Through the High Technology Foundation, Estep has positioned the I-79 Technology Park as the premier economic diversification effort in the state. It has since expanded to more than 350 acres and 750,000 square feet of space due to Estep’s leadership. How did you (Estep) get started in the technology business? What is one piece of advice you would give a young entrepreneur? 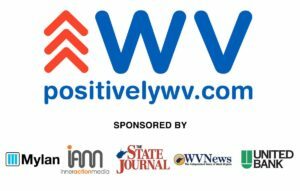 Positively West Virginia is sponsored by Mylan, InnerAction Media, The State Journal, WVnews.com and United Bank. What is one thing you do every day that contributes to your success? “I make sure that I take time every single day to research the latest trends in the sector,” Estep said. 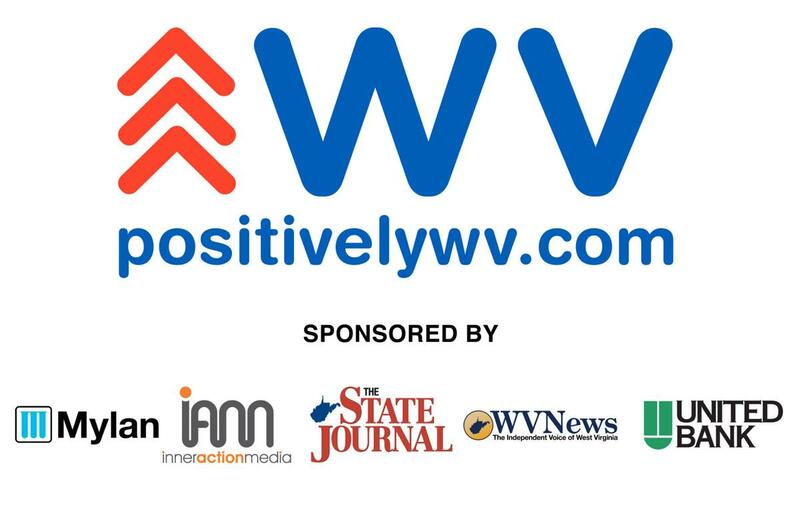 James Estep, president and chief executive officer of the High Technology Foundation in Fairmont, was a guest on Positively West Virginia Podcast, an initiative to get positive stories about West Virginia businesses that serve their communities. Listen to the full podcast here: positivelywv.com.